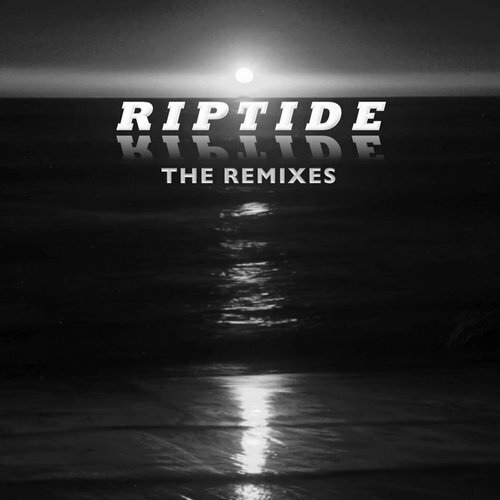 Riptide” is a haunting song about the distance and longing of two people in love who can no longer be together. Featuring Oud Guitarist Anwar Agha, a very talented and gifted musician. Mark Snyder on flute and Gaida on Vocals. Written and Produced by RhythmDB. “Riptide EP 2” contains powerful nu disco, deep house and chill out remixes by Alexander Orue, Chad Jack, Freedomsound and RhythmDB.